The Government Mid-Year Economic Fiscal Outlook (MYEFO) has revealed that the Australian Marriage Law Postal Survey came in $41.5 million under budget. The Greens are calling for those savings to go towards mental health services for LGBTIQ+ Australians, after the government held a national debate on the community’s right to marry. 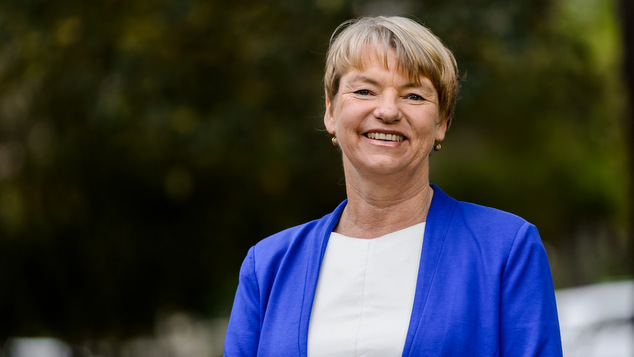 Greens LGBTIQ+ spokesperson Senator Janet Rice said while they are overjoyed that we have achieved marriage equality, the survey should have never happened in the first place. “It was a huge outlay of taxpayer money for an unnecessary exercise that hurt our LGBTIQ communities,” Senator Rice said. “Many LGBTIQ people are still dealing with the impacts of the traumatic ordeal the Government has put them through. Mr Turnbull must now turn his attention to those that have been hurt by the survey and inject the $41.5 million into mental health and support services for LGBTIQ people and their families. WA Senator Rachel Siewert, Greens’ mental health spokesperson, says mental health services have been inundated with requests for support over the past few months. “The $41.5 million not spent on the postal survey could go a long way to repairing the damage caused by the survey. To have your basic rights put on trial by a national vote has had an erosive effect on vulnerable LGBTIQ people and it is time to put things right. “LGBTIQ people should never have had to deal with the whole country deciding whether or not they could have the same rights as everyone else, but now that the ordeal is over, we must offer them support”, Senator Siewert concluded.